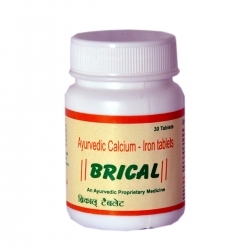 Buy Ayurvedic Calcium Iron Tablet Online from Biogreen Healthcare and get stronger bones. 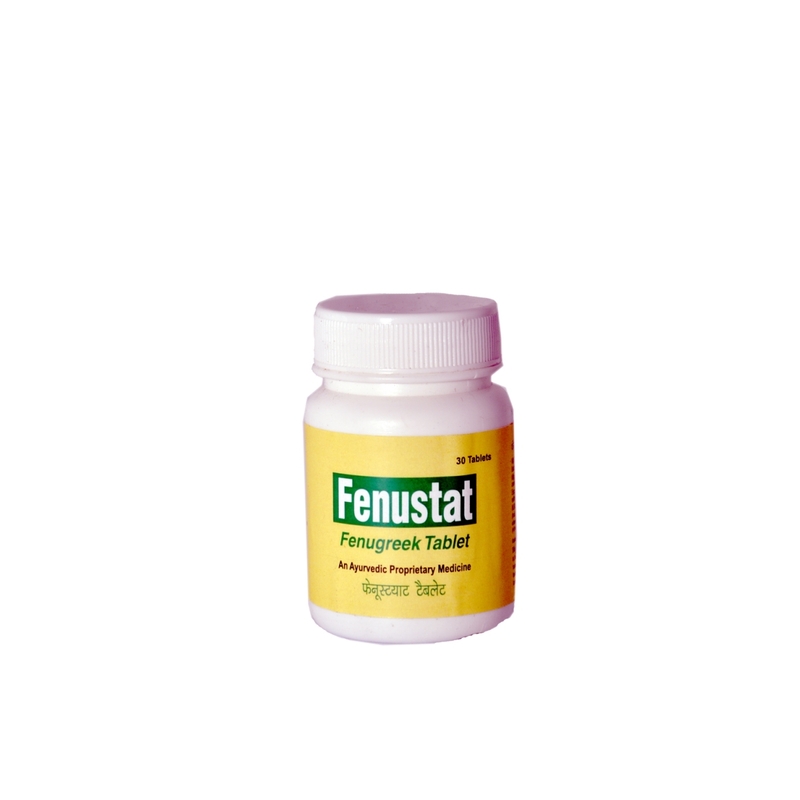 Our tablet contains calcium & iron complex. 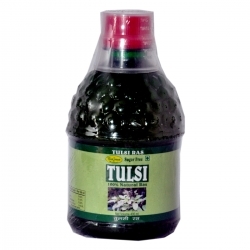 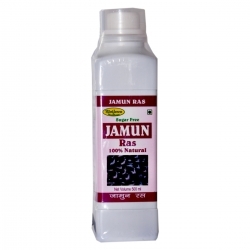 Its regular intake helps in increasing the strength of the bones. 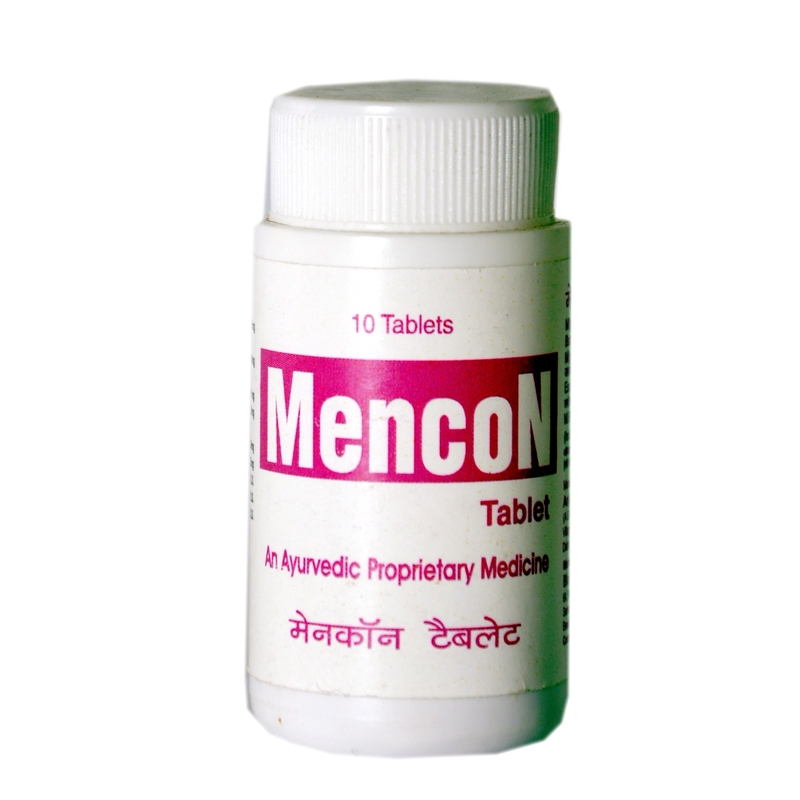 Moreover, our medicine is developed using naturally occurring substances. 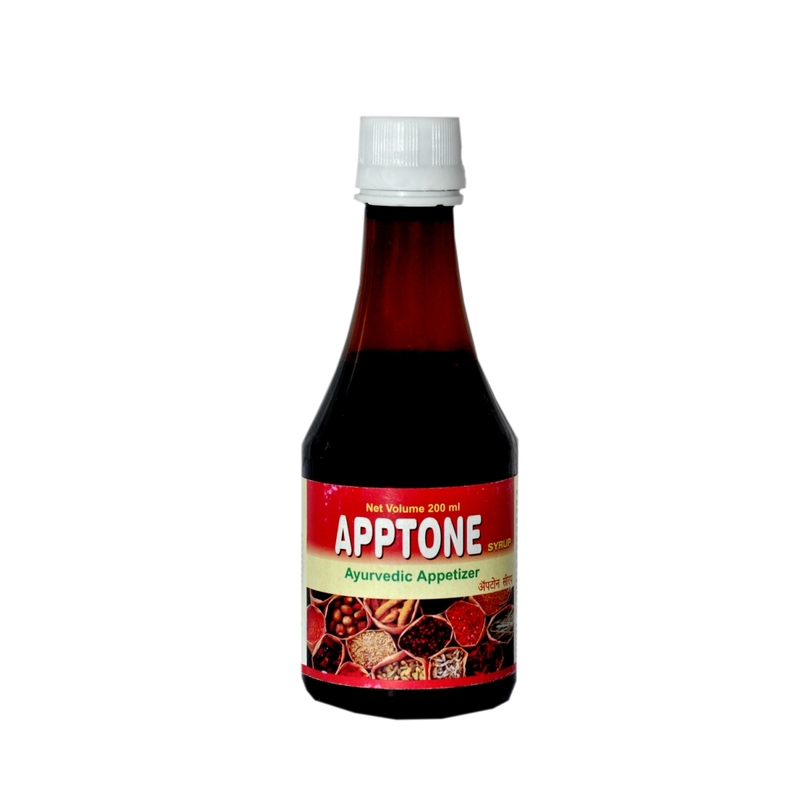 The ingredients use in this help in providing complete nourishment to the body, thus making your bones stronger and healthier. 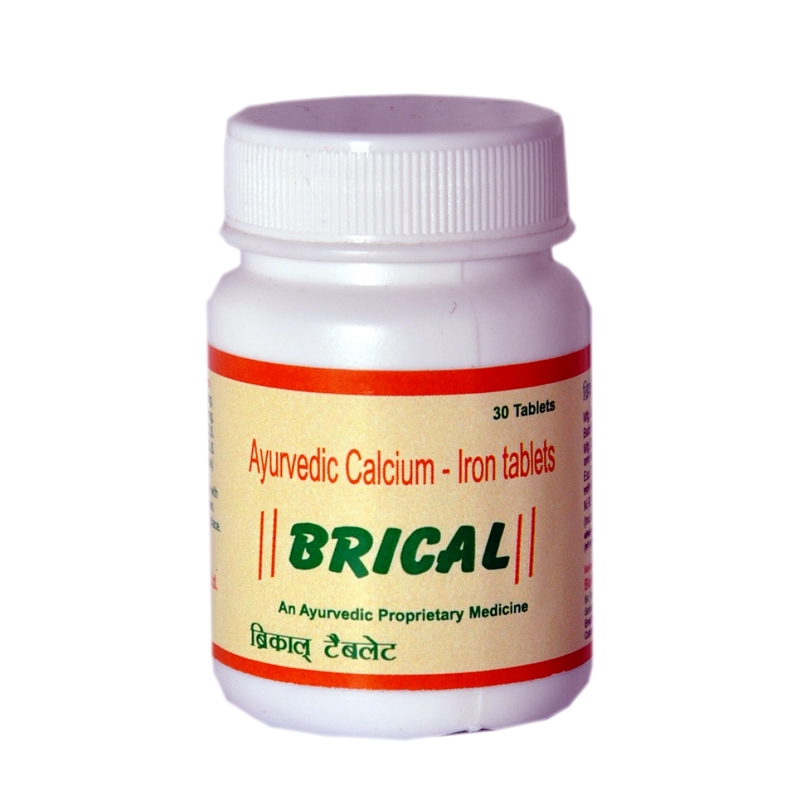 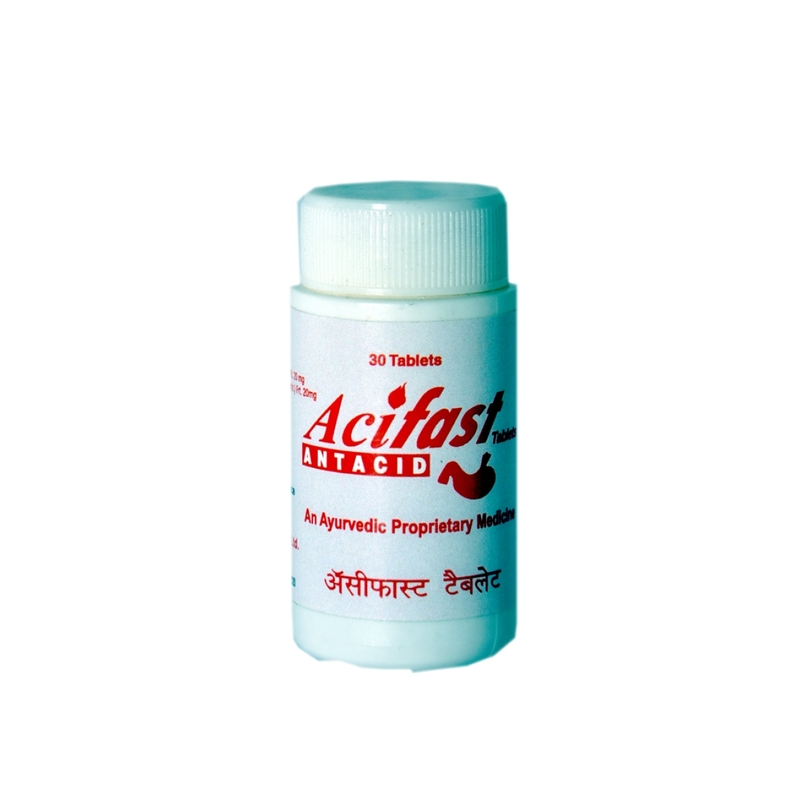 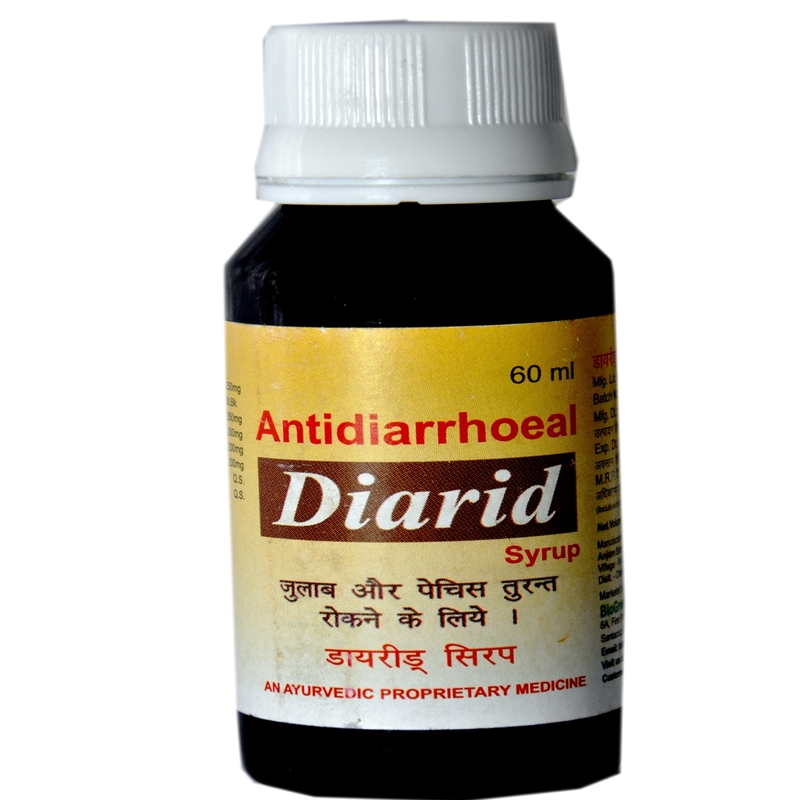 We come in the list of premium Ayurvedic Calcium Iron Capsules/Tablets Manufacturers based in Mumbai. 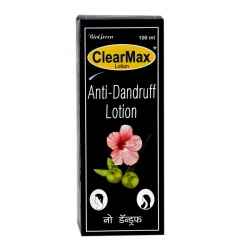 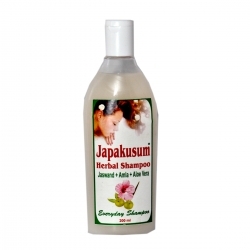 We have manufactured our range using active ingredients like herbs, Kukutandtwak Bhasma, minerals and vitamin supplements. 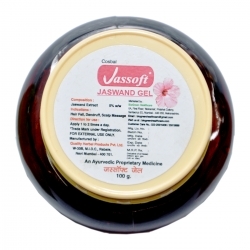 These ingredients help in providing complete strength to the muscle and bones. 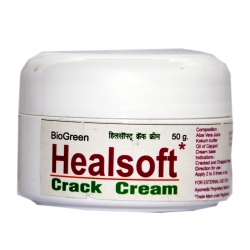 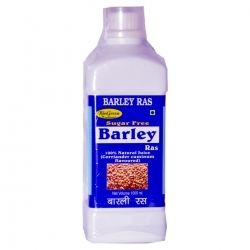 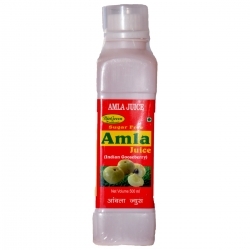 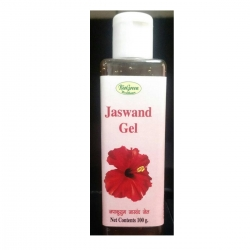 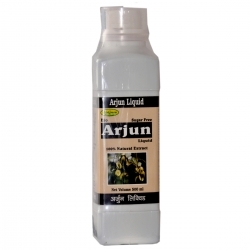 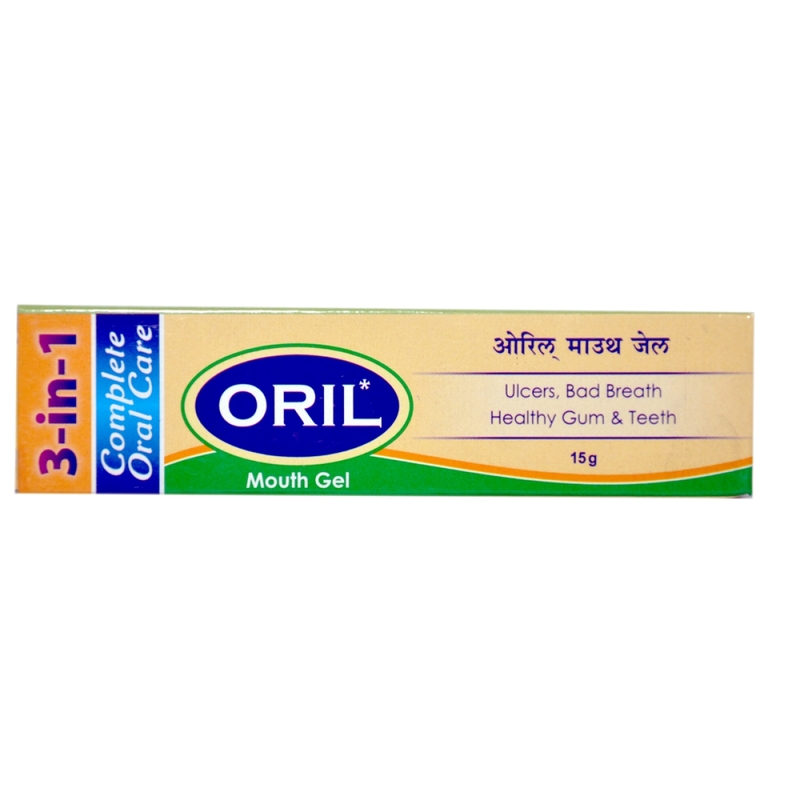 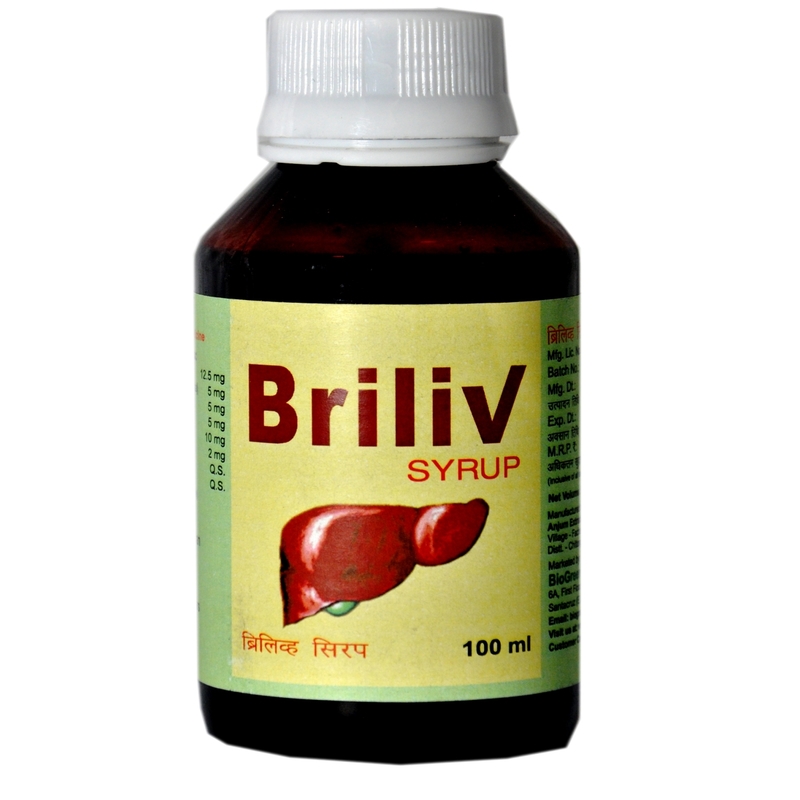 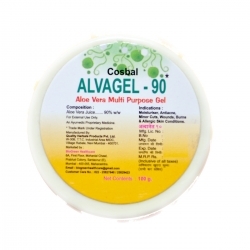 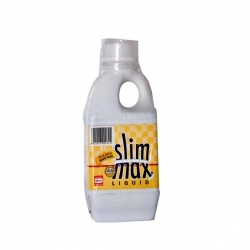 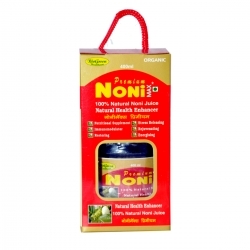 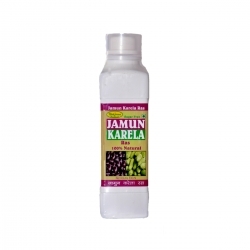 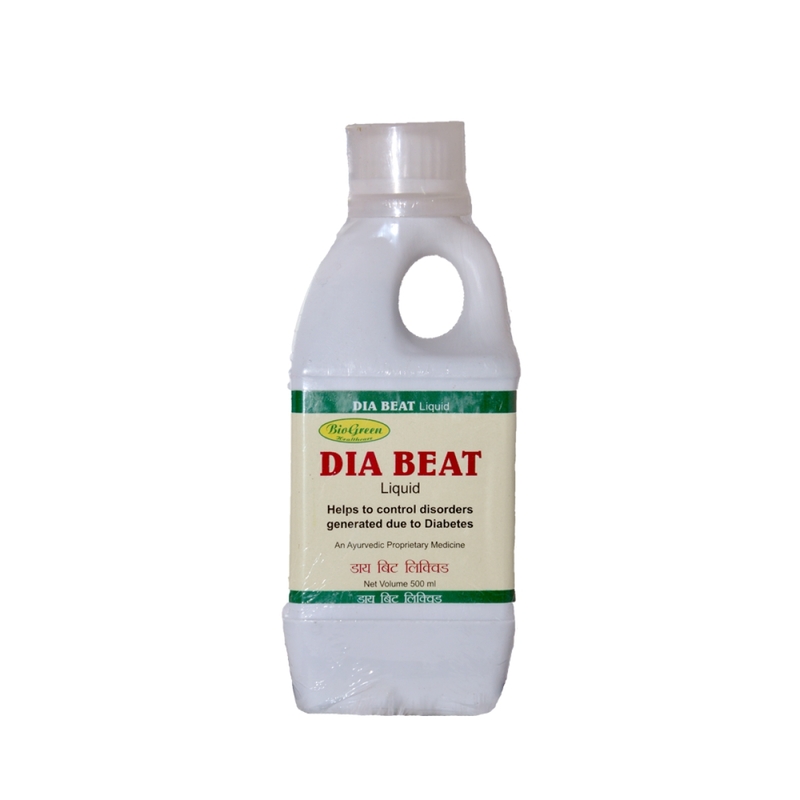 The regular intake of this helps in providing complete nourishment to bone structure.